With Christmas fast approaching you might be wondering what to buy a golfer, here's a list of the Ultimate Gifts for Golfers with some alternate suggestions as well. 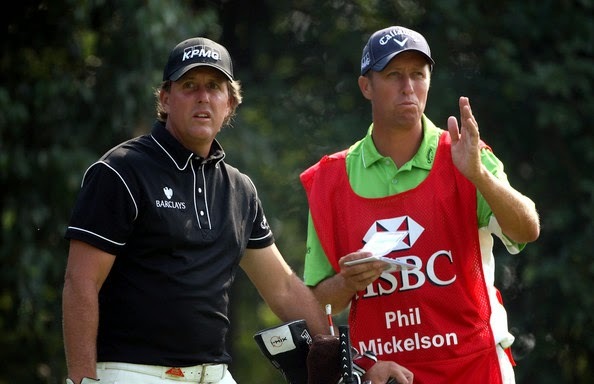 A PGA Tour caddy like Jim 'Bones' MacKay will carry and clean your clubs, give club and psychological advice as well as read a course and greens as good as anybody in the world. 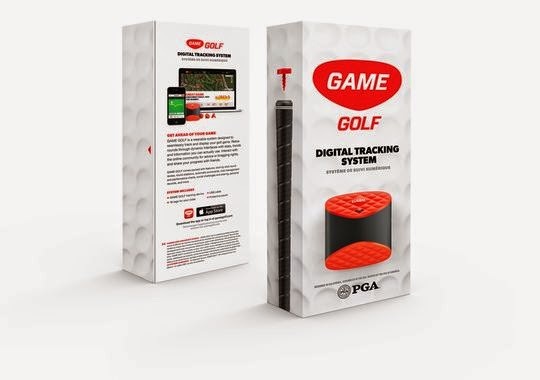 Gives yardage from your ball to the green and provides great hole graphics, comes preloaded with thousands of courses worldwide. 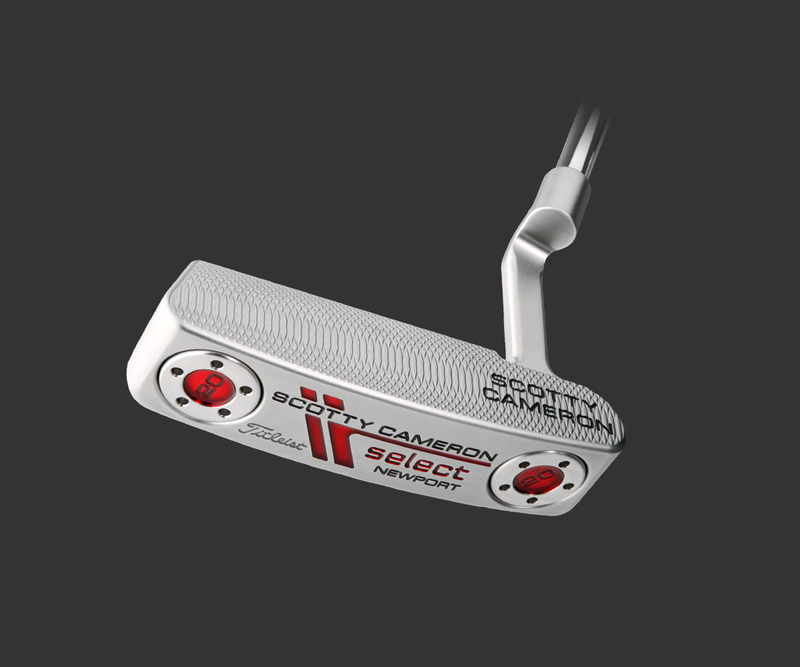 The Scotty Cameron Select Newport is a precision milled 303 Stainless Steel putter that features bold red tour graphics, an improved high toe profile, and heel & toe circular sole weights. The PGA Tour's Shotlink system records every shot played by every player enabling them to analyse the strengths and weaknesses in their golf to help them improve quicker. A team of roving volunteers follows every player for every tournament and records their shots. 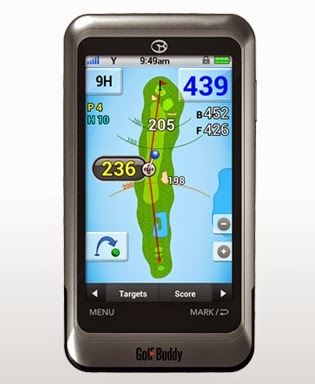 The Game Golf system is a mobile shot link!! 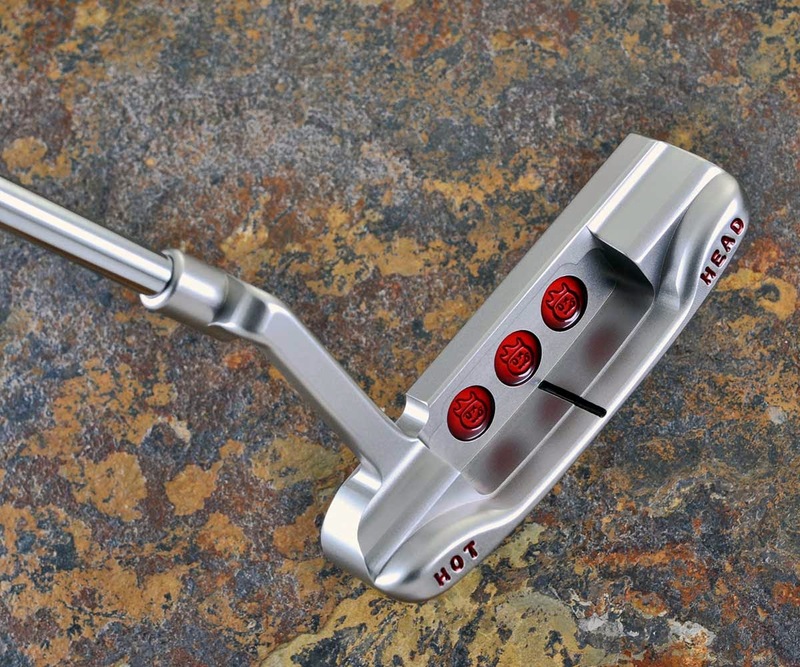 Place a sensor on each of your clubs and tag each shot as you play it. 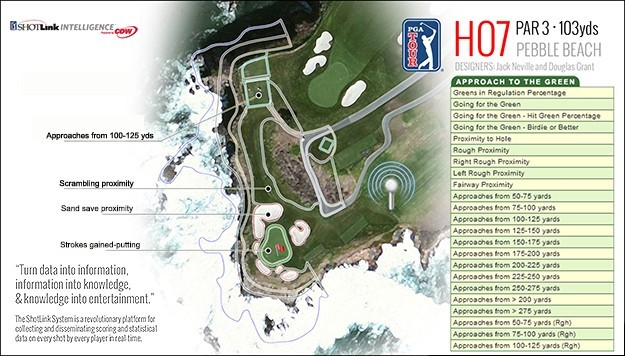 Upload the data at the end of your round and analyse your golf like the pros. Devised in Galway as well! 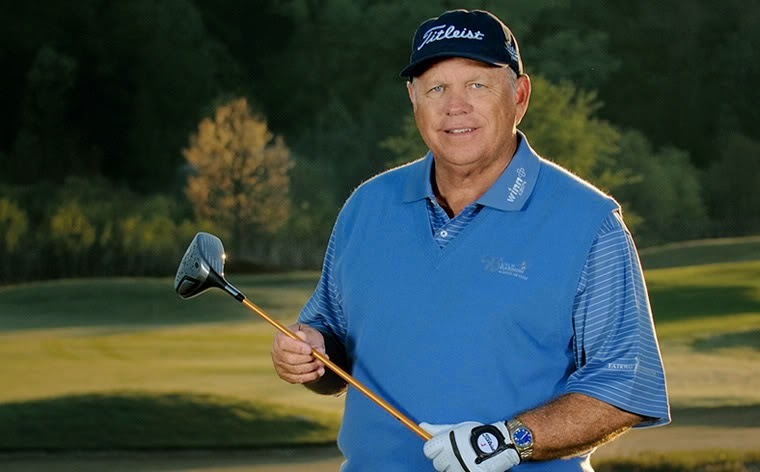 Butch Harmon is regarded by many as the best teacher in the world today. He have you playing the golf of your dreams in no time! 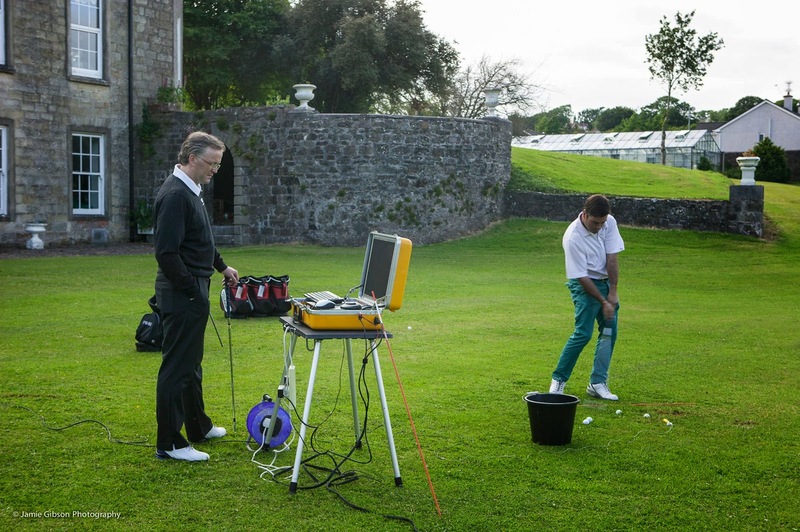 At Drive Golf Performance we have two PGA Professionals, John & Padraig Dooley, who also will have you playing the golf of your dreams in no time. 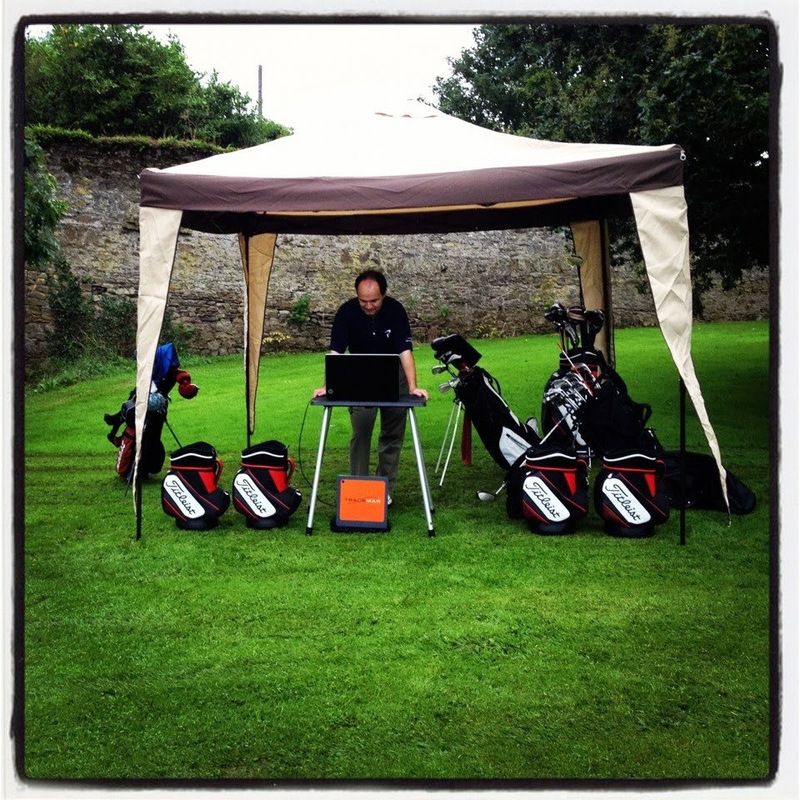 Coaching with Trackman is available. 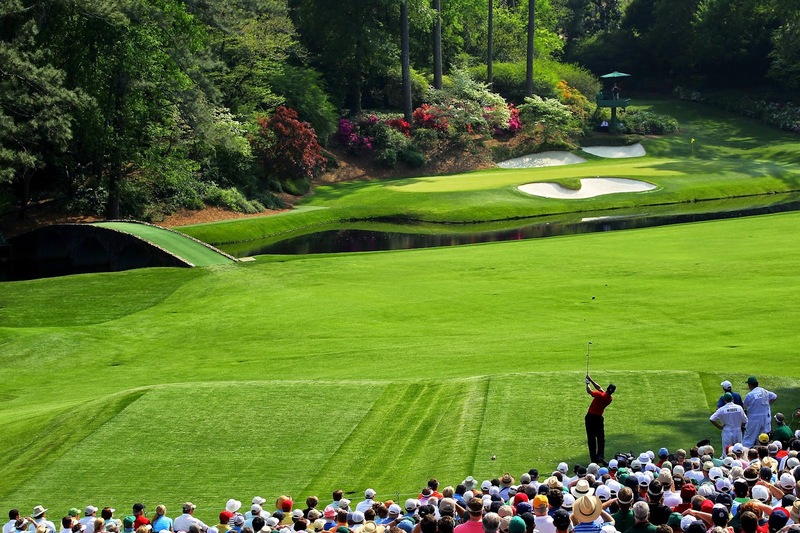 The ultimate trip to a golf tournament, the Masters in Augusta Georgia. Be captivated by the lush fairways, flawless greens and the colourful azaleas, as well as the golf of the greatest players on Earth! 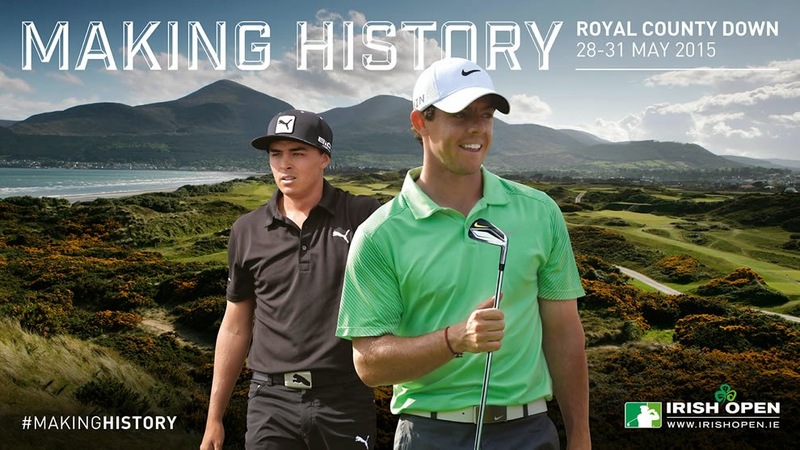 The Irish Open in 2015 is on at the fantastic Royal County Down with Rory McIlroy and Rickie Fowler headlining. Price: Tickets from £25 with children under 16 free. 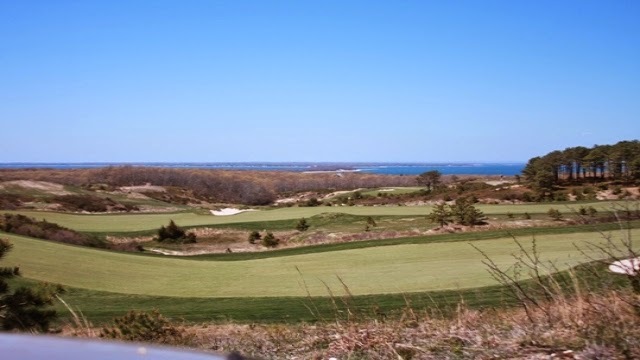 The Bridge Golf Club in Bridgehampton Long Island has an initiation fee of $1,000,000! Distance membership in many Irish Courses is available for €120 and upwards. 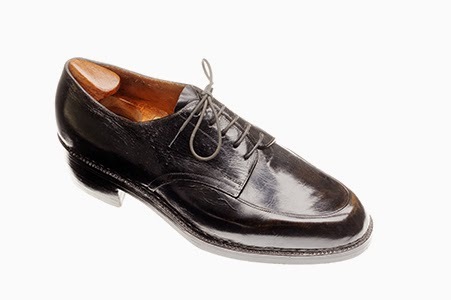 John Lobb makes bespoke golf shoes from the finest leathers. The Foot Joy DNA shoe is a leather, waterproof shoe that will fulfil the golfer's every need in a shoe. Get fitted like the Tour Pros at the Titleist Performance Institute, Taylor Made's Kingdom or Nike's Oven. At Drive Golf Performance we offer a comprehensive fitting experience using the Trackman Launch Monitor to get you hitting the golf ball longer and straighter with the latest clubs from Ping, Taylor Made, Callaway, Miura and Titleist. 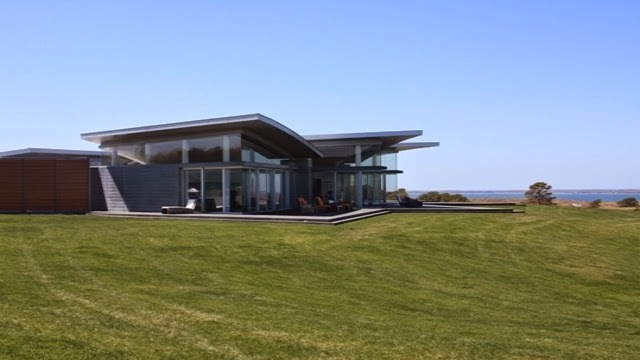 One of the most sought after golf books, architect Tom Doak gives his opinion on hundreds of golf courses. 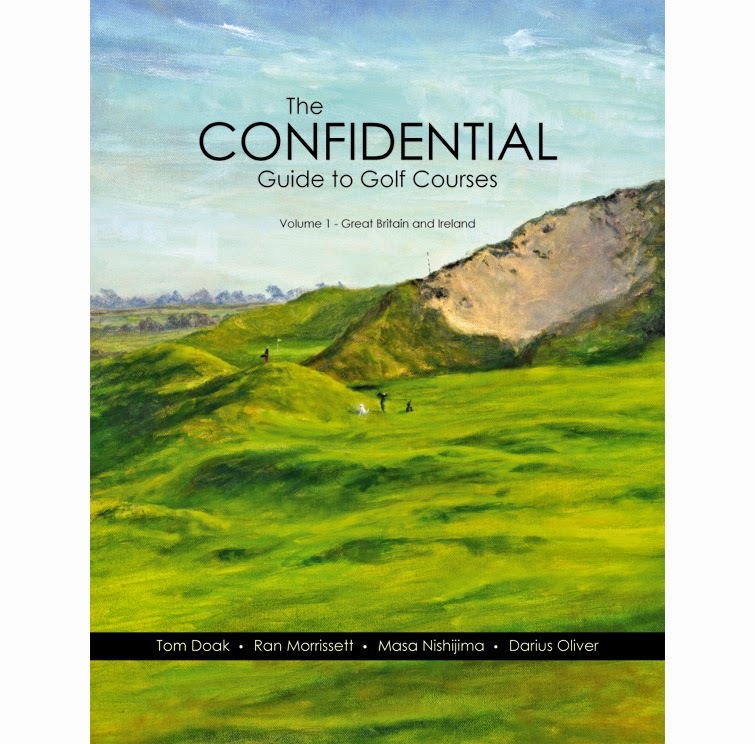 A must for the discerning golfer looking to play the best courses and unearth hidden gems. The book was only printed in a limited quantity and was fetching a very high price on the second hand market in the last number of years. 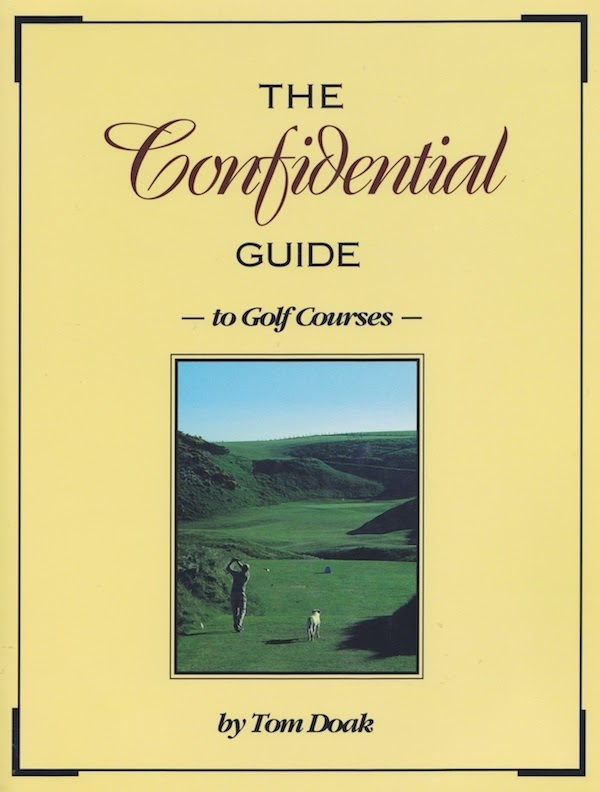 An updated version of the Confidential Guide is now available. Being published in 5 volumes, the first volume - Great Britain and Ireland is available from the Renaissance Golf Design website. It will the golfer endless hours of reading as well as an insight into four of the best minds in golf architecture.